After qualifying in 2005 John has dealt with over 1500 cases relating to personal guarantees, bankruptcies, winding ups, shareholder disputes, mis-selling of financial products, construction, land disputes, landlord and tenant residential, landlord and tenant commercial, debt recovery and breach of contract claims. 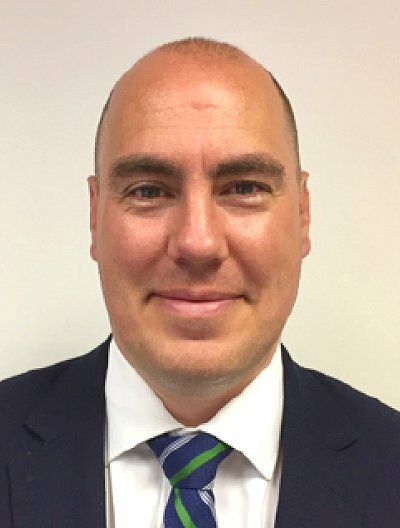 From 2002 to 2012 John trained and worked at mid-size Leeds commercial law firms and worked as a consultant for a high street firm for a year thereafter. In 2013 John founded Bailoran Solicitors to offer niche legal services to progressive and growing businesses, providing them with a friendly, no nonsense and commercial approach to resolving their legal issues. John’s main areas of expertise are Commercial Dispute Resolution and Insolvency and his case load is largely split equally between these two specialisms. His use of commercial and legal factors in complex and niche areas of law helps clients who are often disadvantaged by being the subject of judgments, order, bankruptcies, winding up orders or personal guarantees. His expertise has resulted in regularly working for both national and international clients. Dealing with a group of investors challenging Special Administrators to recover their substantial assets back as promptly as possible. Dealing with a vulnerable client who had 11 years of problems with her management company regarding management fees. Dealing with a large case against a stately home for breach of contract for over £1m. Settling innumerable cases where banks have threatened to sell individuals properties pursuant to personal guarantees and legal charges. Acted for directors of companies defending proceedings against them personally for debts claimed as due from the company. Defending Director Disqualification proceedings against the Secretary of State. Applications to Court to seek permission for directors to use prohibited company names following insolvency. Misrepresentation and breach of contract claims. Bringing and defending claims where goods provided are alleged as not fit for purpose. Resolving shareholder and partnership disputes. Holding mediations and without prejudice meetings. Chasing large scale and complex debt recovery matters. Construction disputes and party wall disputes. Judicial reviews of local government decisions. Ciaran qualified at DLA Piper LLP in 1995 and thereafter specialised in Financial Services Litigation. He joined Cobbetts LLP in 2006 and set up one of the largest Financial Services Litigation teams in the UK with 30 members of staff. Ciaran became a partner in Cobbetts in 2009 and then a partner at Walker Morris LLP until he retired therefrom in 2014. 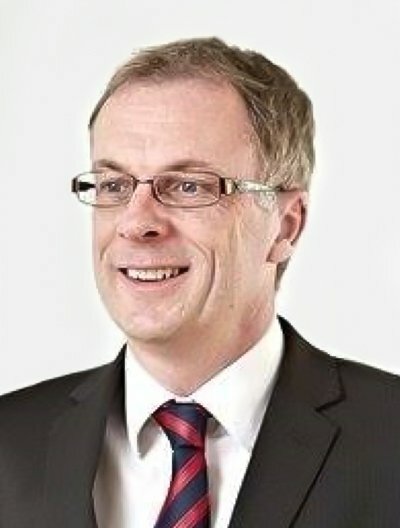 Ciaran has expertise in suing solicitors and surveyors for negligence and fraud; defended mortgage possession claims; consumer disputes with banks; land disputes; declaration and rectification proceedings; obtaining injunctions (freezing and search and seizure orders) and all aspects of civil litigation. 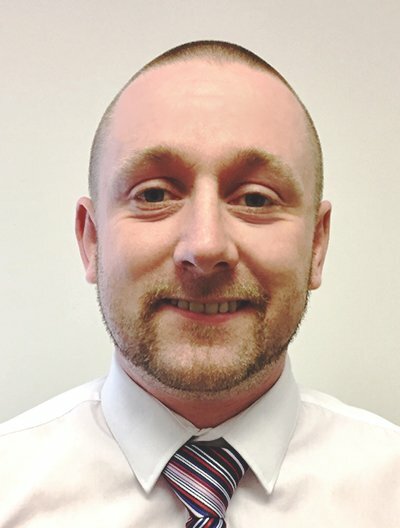 Ciaran joined Bailoran in April 2017 and has focused on commercial litigation disputes. 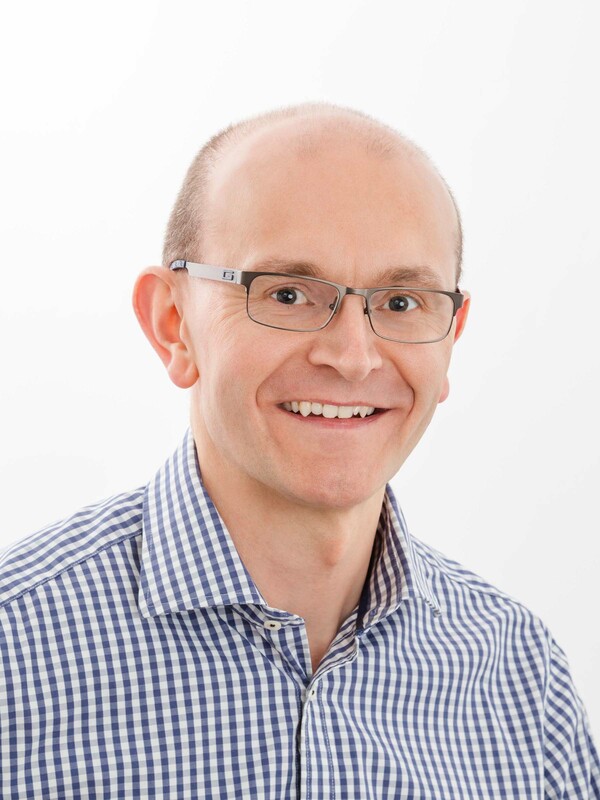 Simon is a solicitor with over 20 years’ experience and a track record of achieving favourable outcomes by drafting and negotiating commercial contracts and advising on company law issues. His key strengths include helping organisations develop legal frameworks to promote growth whilst reducing risk; providing solutions that represent a strong return on investment; and translating complex legal concepts into straightforward language to enable sound decision making. 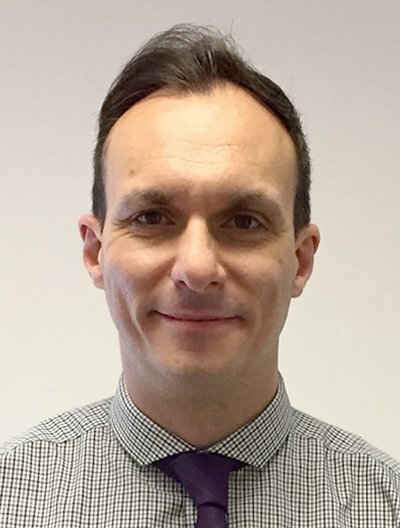 Simon joined Bailoran in December 2018 having worked in a City law firm, national and local government and higher education institutions. Andrew has over 18 years experience of debt recovery within law firms and in that time he has dealt with over 100,000 Fleet Management Claims for road traffic accidents and 10,000 cases of Business to Business Debt Recovery. Andrew’s specialisms include advising Small to Medium Enterprises on effective Credit Control and dealing with Pre-legal collections and County Court claims. 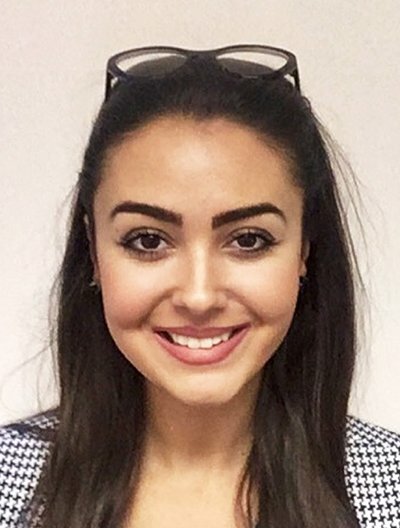 Alexia is a Masters in Law student at Northumbria University with LPC included and working pro bono as a student advisor in Housing Law. She has worked at Bailoran for the last 2 years alongside her studies to strengthen the foundations of her promising future legal career. 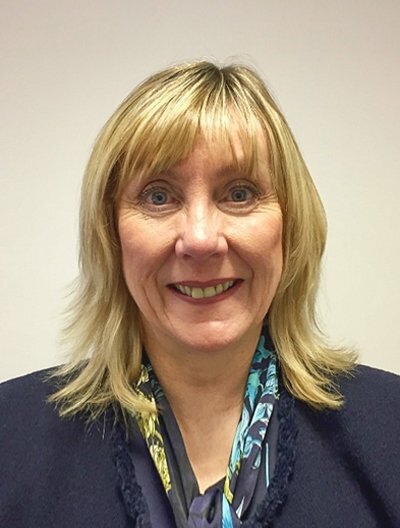 In that time Alexia has gained experience in matters of Debt Recovery, Insolvency (S216 notices) and small litigation claims as well as researching areas of law for cases including business & commercial, insolvency, land, housing, agricultural, contract, tort and consumer. Alexia will commence her training contract in Autumn 2019.